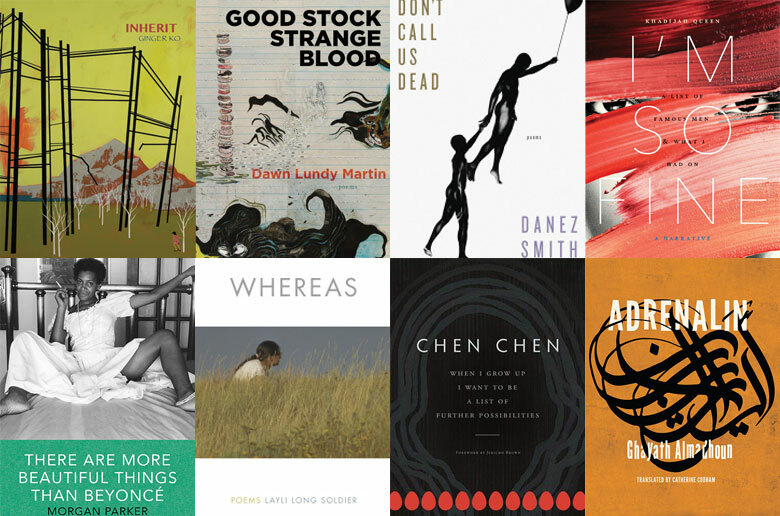 Best Poetry Books of 2017! At Entropy, Palm Frond also made the list of best poetry collections this year! This list is FIRE, gracias ENTROPY. ← Palm Frond at Remezcla!